This weekend promises to be one of the biggest in Guild Wars 2 history – and you’re invited to join in the celebration! We’re heading down to San Antonio, Texas, January 24 – 25 for PAX South for a special event that you won’t want to miss. Plus we’re also offering a special double-XP weekend for player and our biggest game sale ever, so you can recruit your friends to come join you online. It’s going to be fantastic weekend! Here’s what we have planned. 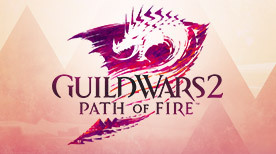 ArenaNet co-founder Mike O’Brien and Game Director Colin Johanson will be appearing together at a very special Guild Wars 2 PAX South panel beginning at 10:30 a.m. CST (8:30 a.m. PST, 4:30 p.m. UTC) on Saturday, January 24 in the Main Theater. Join us and our very special guest host Jennifer Hale (Queen Jennah, Guild Wars 2) live at the show or watch the livestream as we reveal a sneak peek at what’s next for the game. We’ve also invited popular personalities AuroraPeachy, Bog Otter, Jebro, Chronick, and some surprise guests to join us live before and after the presentation to provide their personal insights into the day’s events. 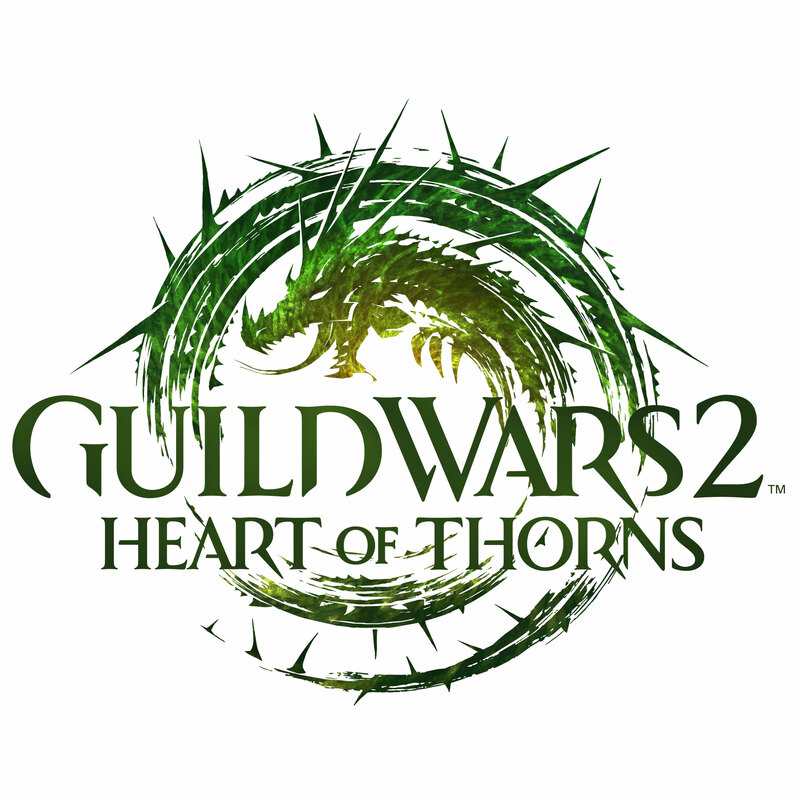 The livestream begins with a pre-show at 10:00 a.m. CST (8:00 a.m. PST, 4:00 p.m. UTC) on the official Guild Wars 2 Twitch channel. After the presentation, the livestream will switch over to post-show commentary from another pair of popular online personalities, MattVisual and WoodenPotatoes. For EU territories, ArenaNet has arranged parallel livestreams in German with Honeyball and GuildNews.de , French with Ashuvidz and Spanish with YukieKoori and GuildWars Update where fans will be able to follow the event in their native language. Can’t make it to PAX? We have something special for you to enjoy from home. We’ll be rewarding double XP to players all weekend. We’re also offering 15% off experience boosters, for an extra burst of XP! Level up an existing character or explore a new race and profession with a new one. Either way, you’ll level up faster than ever. We know there are some people who have not yet experienced Guild Wars 2 out there. We have a special offer for you, too. This weekend, January 24 and 25, you can purchase the game for an unprecedented 75% off! 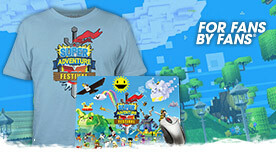 * That’s our best offer ever on one of the most critically acclaimed and decorated MMO games of all time. A special PAX appearance, double XP, 15% off experience boosters, and 75%* off the game – now that’s a weekend for the history books! We hope you will join us. 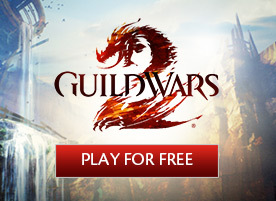 *Offer applies only to Digital Heroic Edition and Digital Deluxe Edition purchased through buy.guildwars2.com from 8:00 a.m. Pacific Time on January 24, 2015, through 11:59 p.m. Pacific Time on January 25, 2015.